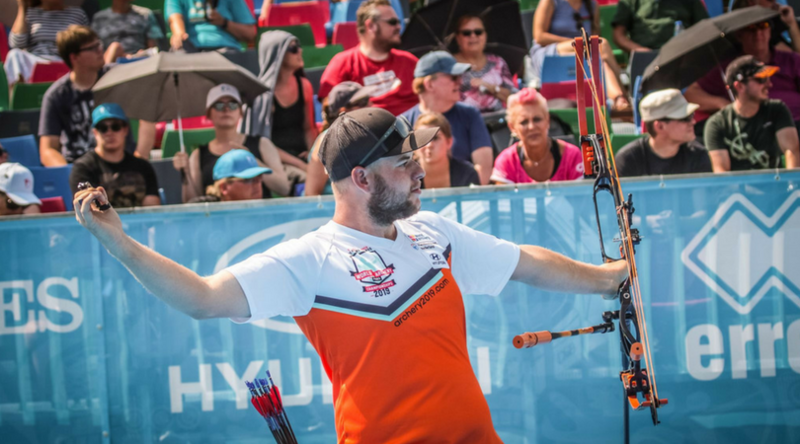 The Hyundai Archery World Cup Final podium was decided in a lightning-fast quarterfinal, semifinal and final matchplay on Saturday, September 29th in Samsun, Turkey, where Kris Schaff and Demir Elmaagacli finished gold and silver, respectively. 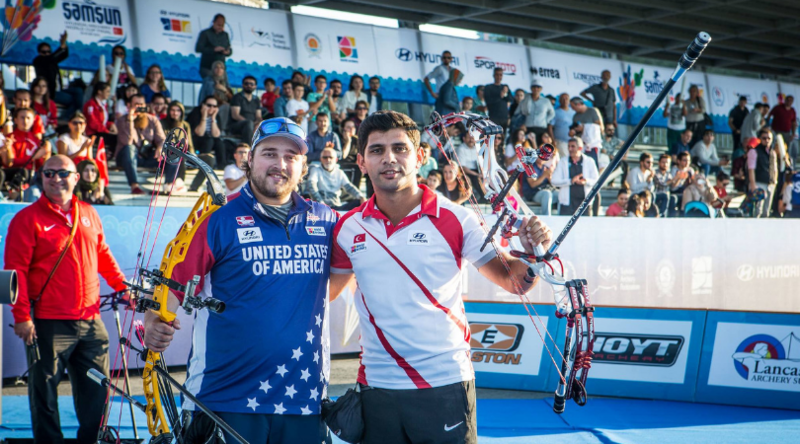 In a familiar rematch, Winner’s Choice teammates Mike Schloesser (Netherlands) and Kris Schaff (United States) found themselves in a battle for gold, following a week of inclement weather at Stage Two of the World Cup in Antalya, Turkey. The Spooky Nook Sports Complex in Manheim, PA played host to the largest Lancaster Archery Classic to date, with nearly 1,500 archers in attendance. 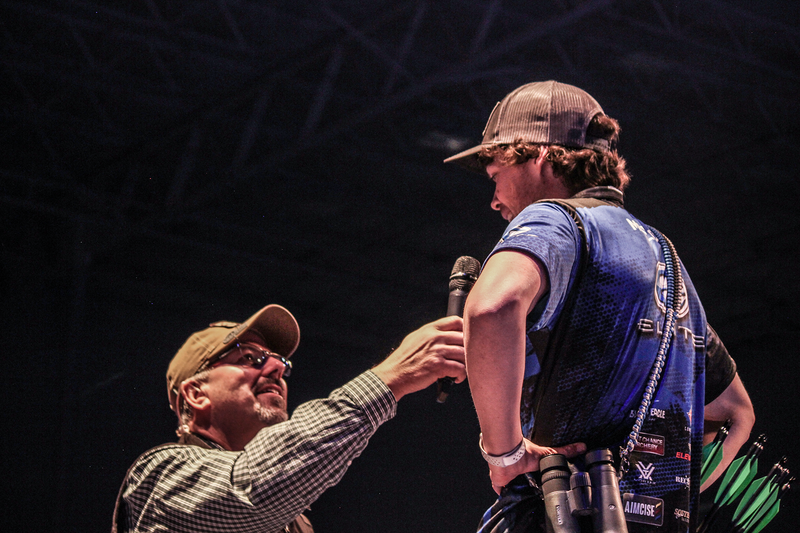 Of those participants, four Winner's Choice shooters earned podium finishes: Chance Beaubouef, Jillian Ballangee, Dee Wilde and Junior Sizemore. 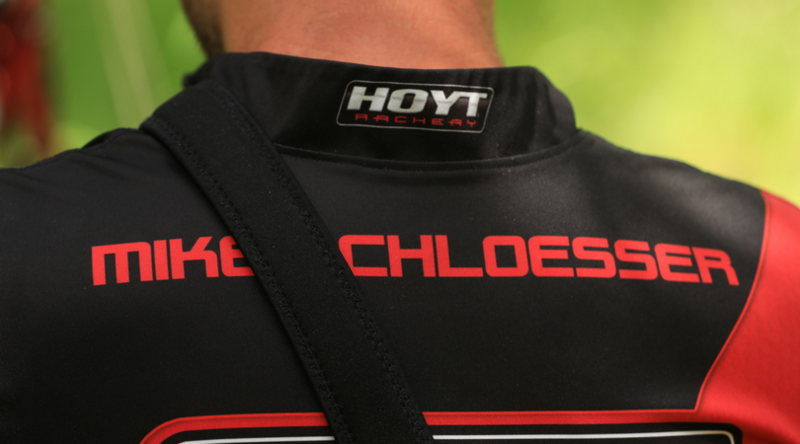 Incredible shooting performances across all archery disciplines contributed to an exciting Stage 3 of the Indoor World Archery Championships in Nimes, France, where the gold medal match featured incredible performances from Winner’s Choice teammates, Kris Schaff and Mike Schloesser. 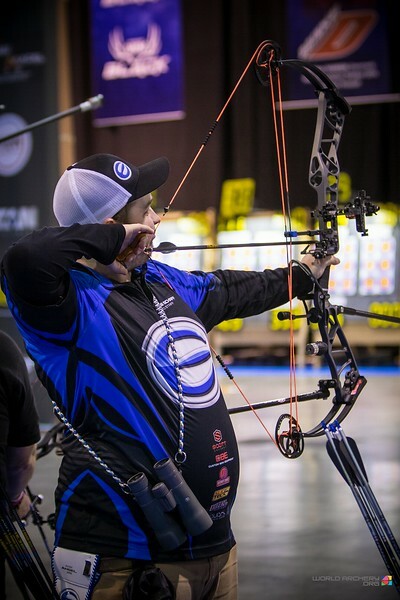 Winner’s Choice Custom Bowstrings shooter Mike Schloesser has taken home the bronze medal at the Indoor World Championships in Marrakesh, Morocco.